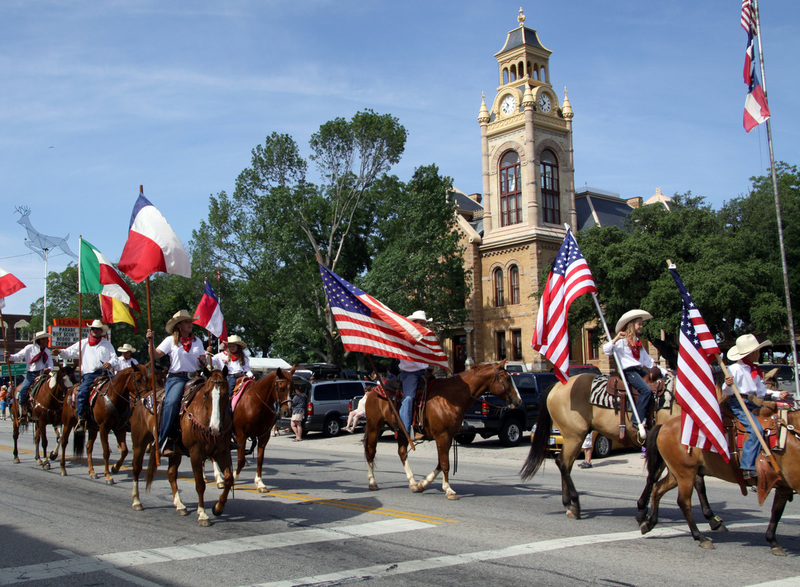 Llano has dedicated volunteers who have come up with some of the greatest events in the state of Texas which showcase our lovely town. 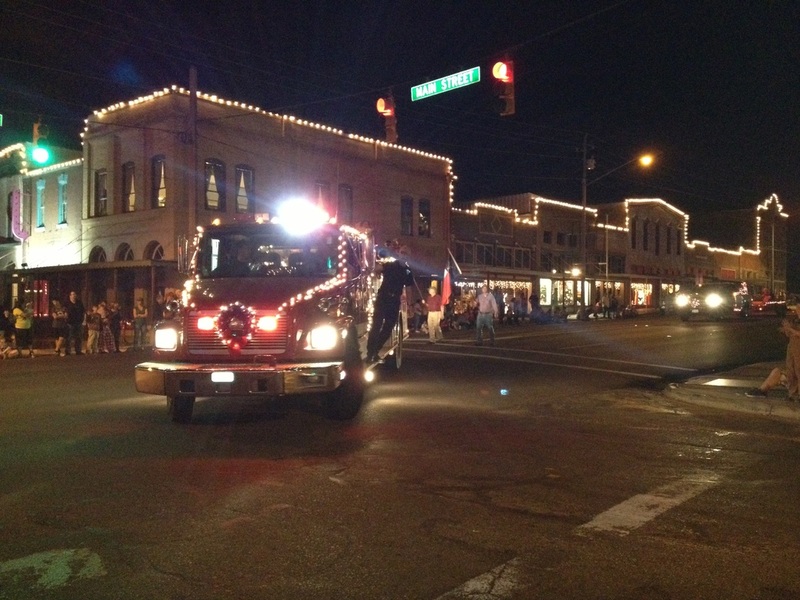 Main Street hosts several of these events, but they all benefit our local businesses. Thanks to all of our community volunteers who provide us such entertainment! For a complete listing of Llano events, see the Llano Chamber of Commerce calendar of events. 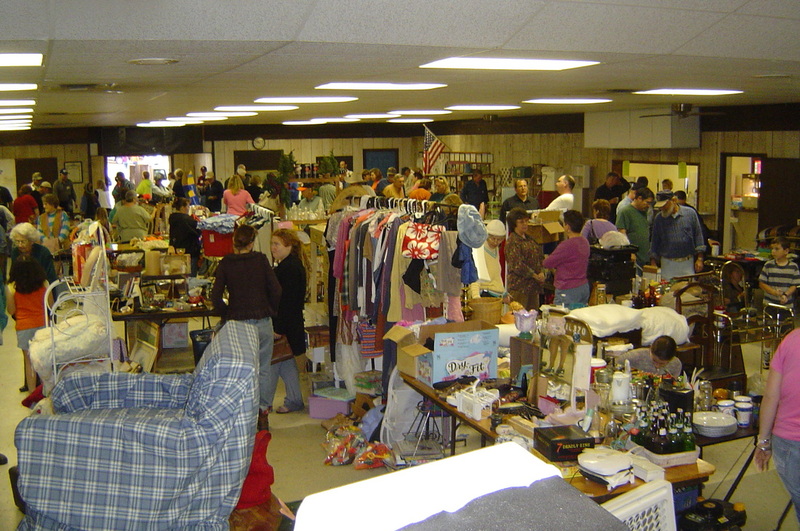 Main Street sponsors the City Wide Garage Sale each 3rd Saturday in January at the American Legion Hall in Badu Park. 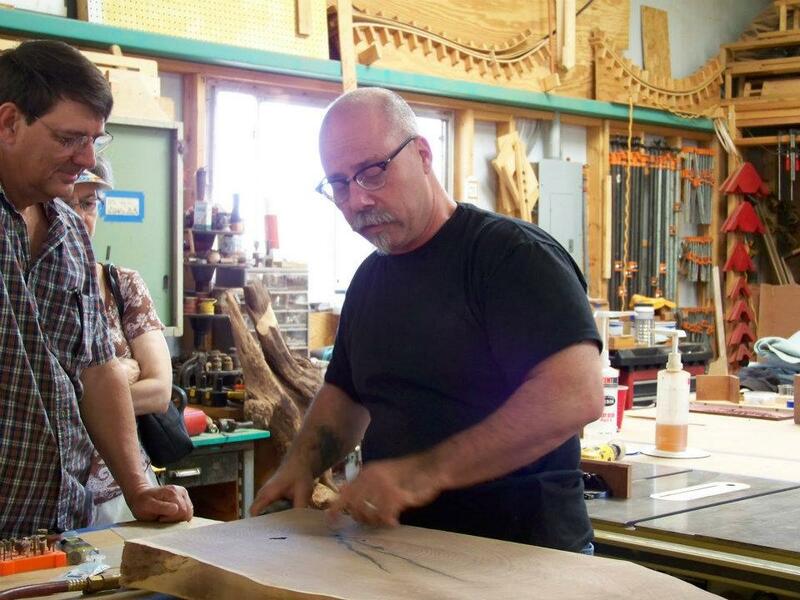 The last Saturday in March, local artists invite visitors to their studios to see their creations and watch live demonstrations. Save the date for the first weekend in April to enjoy this traditional Texas music festival! 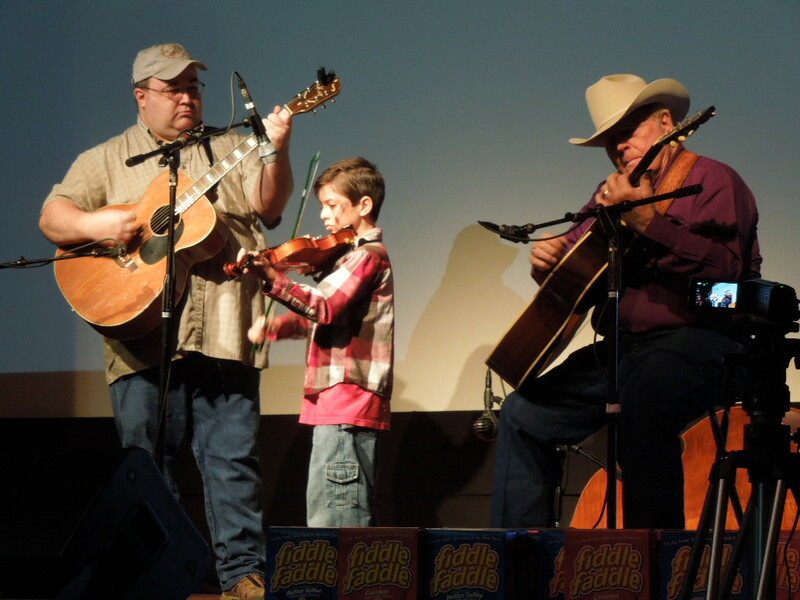 The Llano Fiddle Fest Weekend welcomes fiddlers and other string talents from all over Texas and beyond for an Air Fiddle contest and jams on Friday and Saturday, Open Fiddle Contest on Saturday, followed by a cowboy breakfast and service with music on Sunday morning. Call the Llano Chamber at 325-247-5354 for more information or go to LlanoFiddleFest. 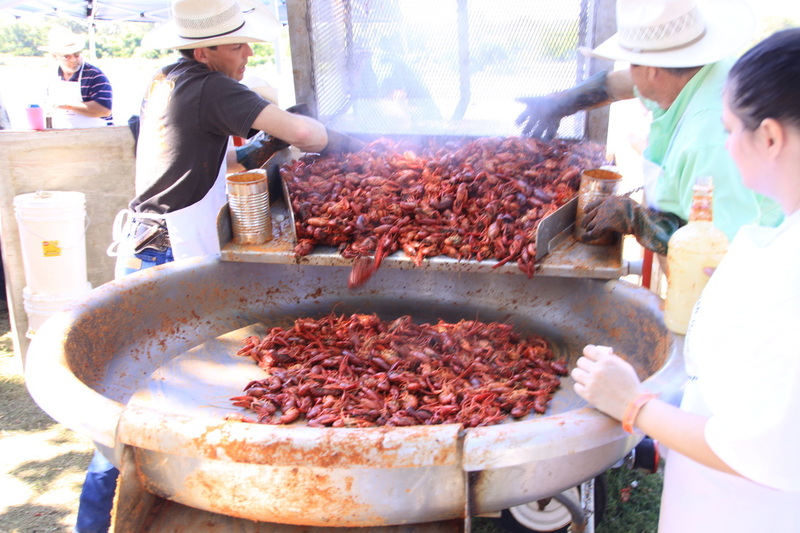 The Llano Crawfish Open is the Texas Hill Country event you don’t want to miss! Always held the 3rd weekend of April, there’s great food, live music, a motorcycle run, a 5K run/walk, a golf tournament, team roping and much more. Visit LlanoCrawfishOpen for more information. 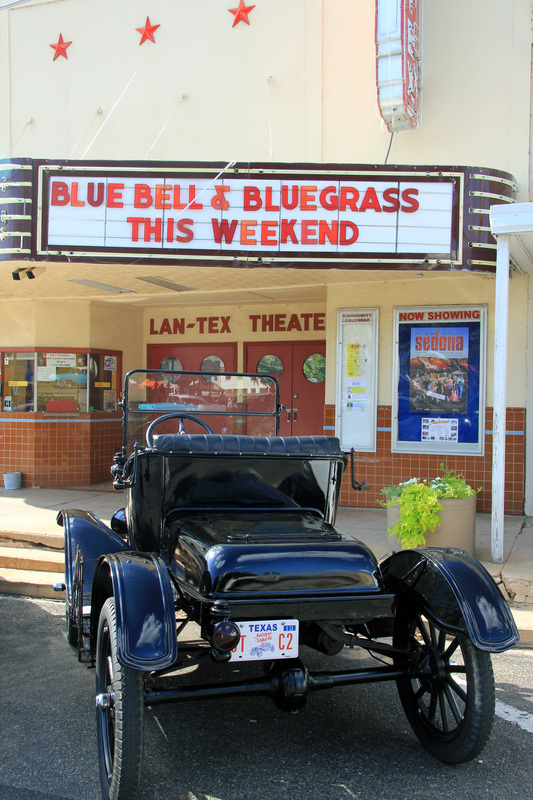 Llano Main Street organizes one of the most popular downtown Llano events which includes a classic car show, free Blue Bell Ice Cream, and one of the best collections of Bluegrass bands on Memorial Day weekend! Don't miss this exciting time to see bronc bustin', bull riding, barrel racing, mutton bustin', and team roping! At Llano's new covered Rodeo Arena on June 7-8; the rodeo begins at 8 pm, and dance follows the rodeo on Saturday night. One of the best small town parades in the USA will be held downtown at 10:00 am on Saturday, June 8th with a BBQ to follow on the square. For more information, call the Llano Chamber at 325-247-5354 or visit LlanoChamber. Held annually on the banks of the beautiful Llano River at Badu Park in Llano, Texas. 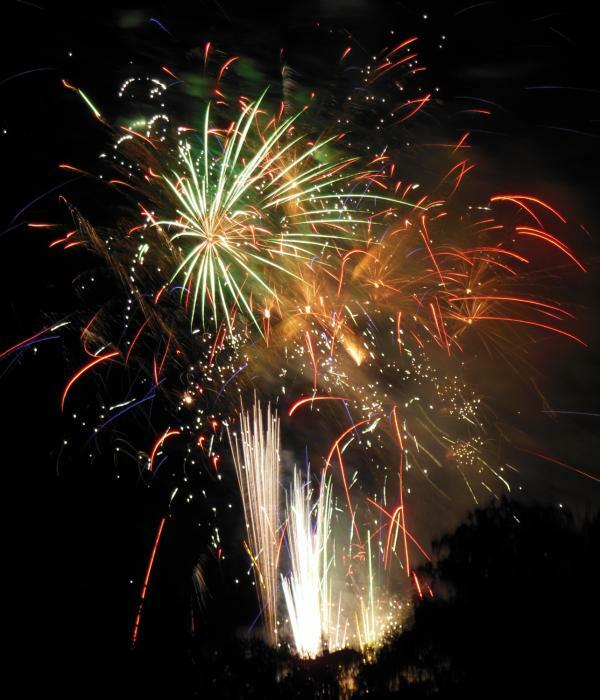 Join us for a fun-filled family fourth of July and stick around as the day ends brilliantly with a spectacular fireworks displays over the sparkling Llano River. 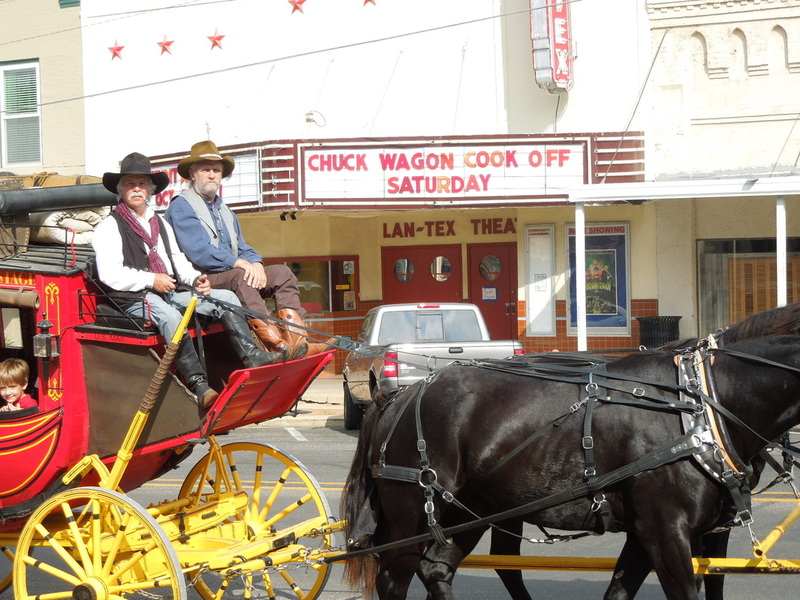 Llano's Wild West Weekend includes gunfights, jail escapes, music, Vendors, Llano Wild West PRCA Rodeo, a chuck wagon cook-off and a street dance on Saturday Night, is held annually on the third weekend of October. Sponsored by Llano Main Street Program. The Llano Chamber of Commerce holds a Hunters' Appreciation wecome on the eve of Deer Season Opening Day. On this Friday the Llano Chamber ushers in hunting season with free goody bags, information, hunting guides, food and drink for our incoming hunter population. See LlanoChamber for more information. Opening the day after Thanksgiving Day and running each night through New Year's Eve, the magical walkway of lights glows in Badu Park by the Llano River. Mr. & Mrs. Santa are popular attactions for the youngsters each weekend during the display with warm drinks and food served, and crafts for the young and young at heart. The first Saturday of each Decemer offers a full day of entertainment! Join us for fun on the Llano square for the Main Street Christmas Market (Vendor Application). Main Street also hosts a holiday movie at the LanTe for the kiddos. When it gets dark, the Lighted Christmas Parade will begin downtown and of course, Starry Starry Nights will be featured in Badu Park on the north side of the bridge! During the day, the Llano Women's Culture Club will be giving out maps for the Home Tour...you don't want to miss this beautiful display of local holiday dressed homes!